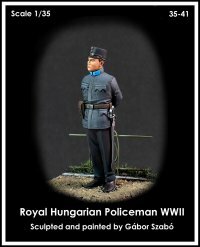 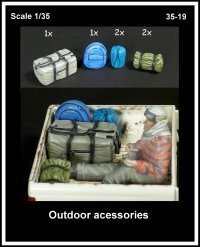 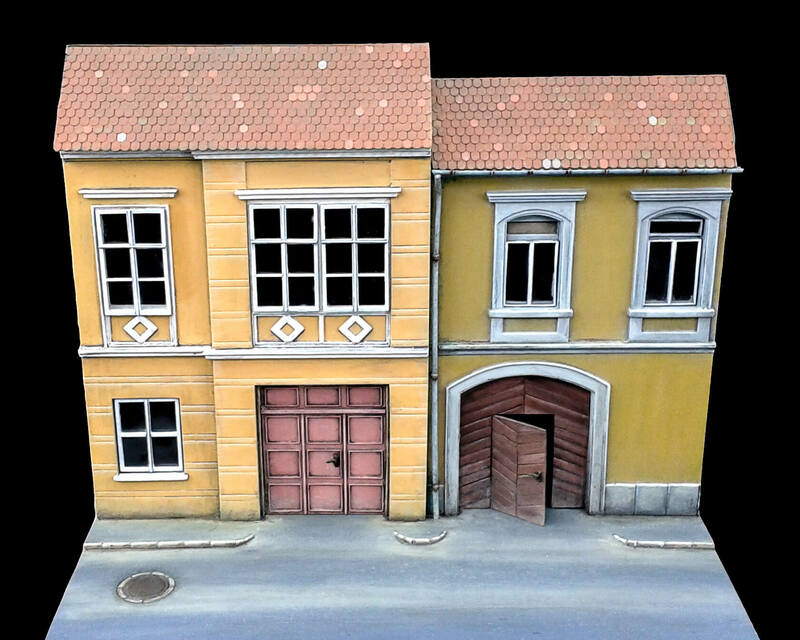 Home / Shop / Diorama accessories / 1/72 / 72-05 Central European House II. 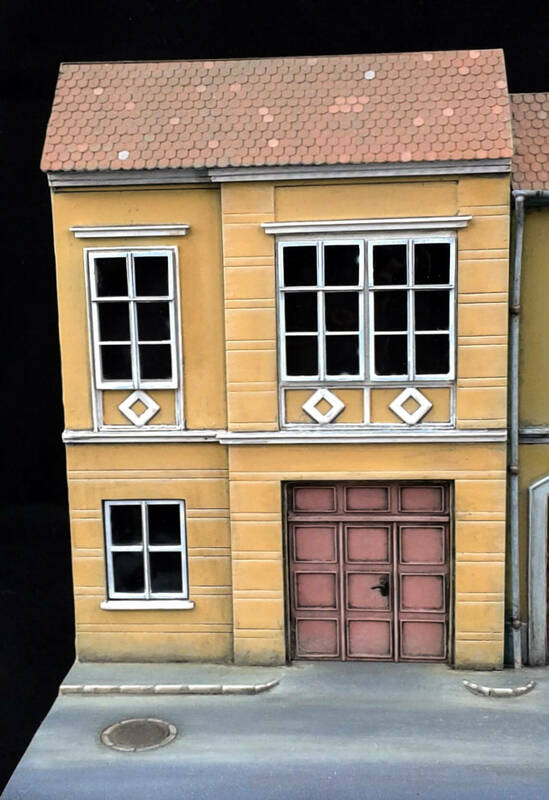 A typical Central European house from the late 19th Century. 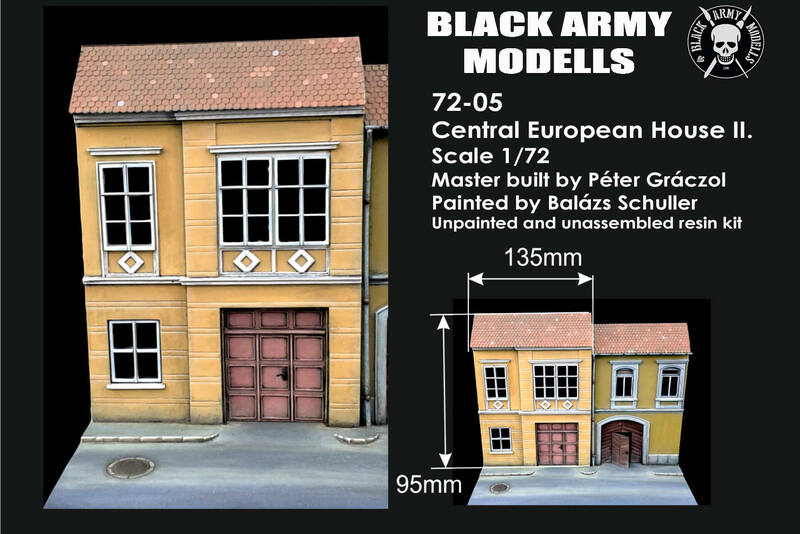 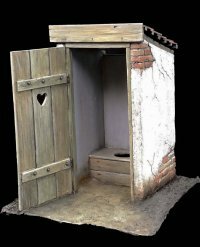 The set consist an unpainted and unassembled resin kit what you can combined with the 72-04 Central European House I., or you can by them together in 72-06 Central European street. 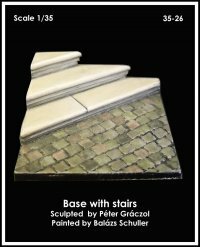 Be the first to review “72-05 Central European House II.” Click here to cancel reply.